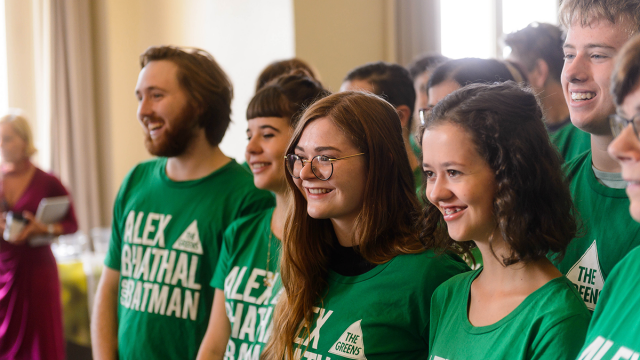 The Greens: A lesser of two evils, or more of the same? I might be a Greens voter, but I know that serious scandal sits just below the surface. If they’re truly the empathetic choice, they need to address it. Ashleigh Raper felt that she had to keep quiet about what happened between her and Luke Foley. Often, saying nothing is the only option we have. Congratulating Luke Foley on his unopposed election as NSW Labor leader, Independent MP for Sydney Alex Greenwich urges him to evolve on marriage equality and maintain Labor’s support for anti-discrimination legislation.